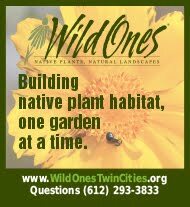 All meetings are free and open to the public. 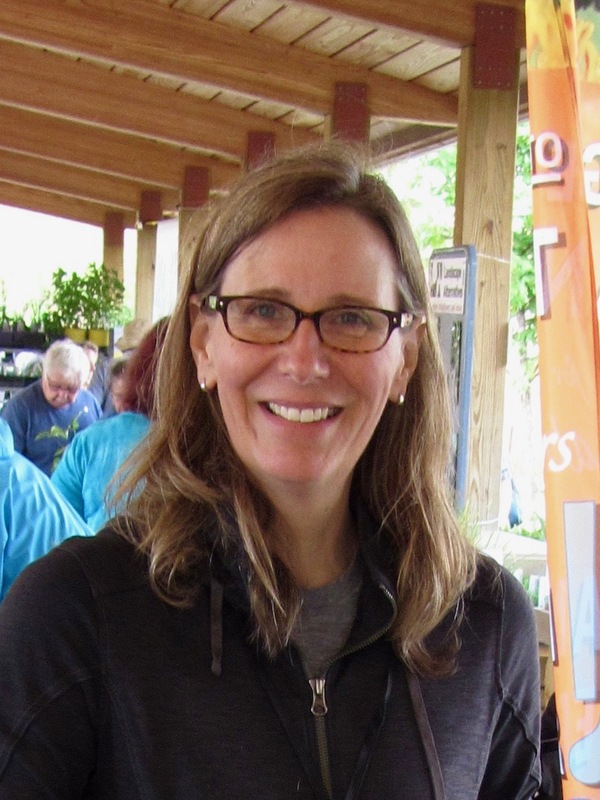 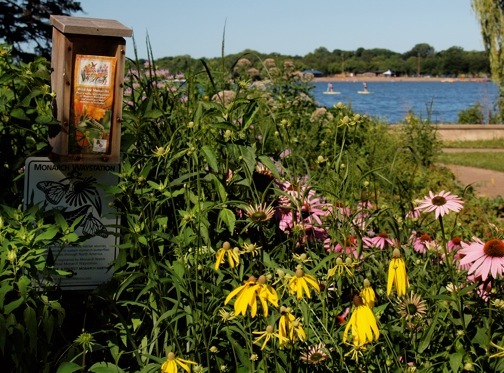 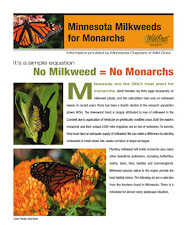 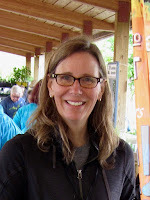 Local author and pollinator expert Heather Holm discusses the habitat and food requirements of birds and bees, and which of the native trees and shrubs provide flowers for bees, and insects, seeds, or fruit for birds. 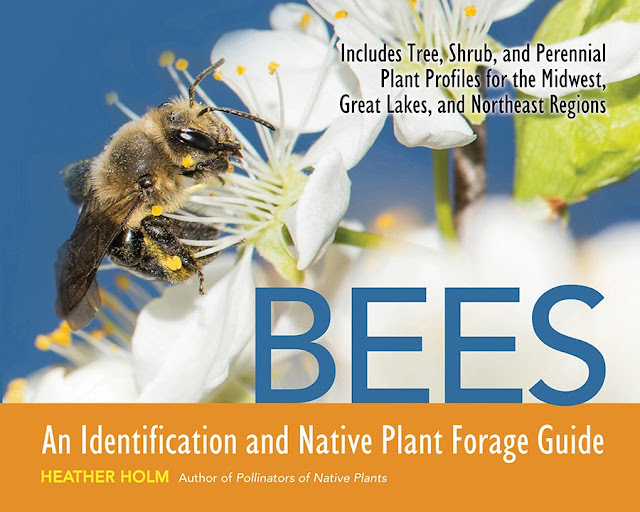 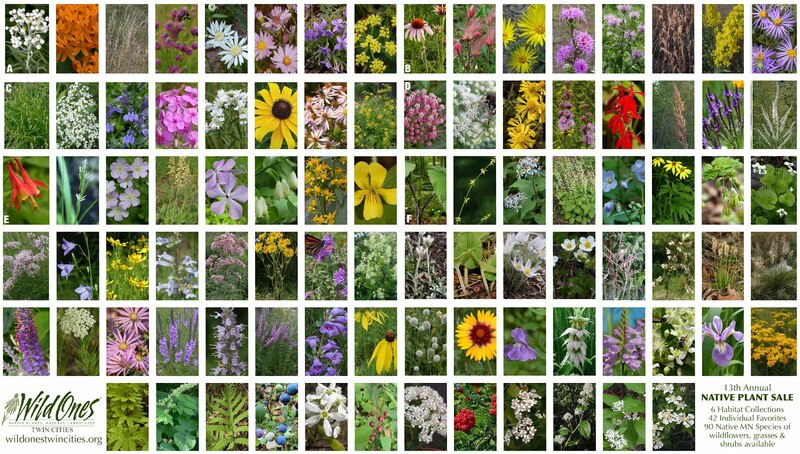 She will also describe natural communities related to those native woody plants, and cover the range of influences that cue pollinator visits--flower structure, resources and phenology.